When a large storm is reported in an area, every roofing contractor in the country knows about it. 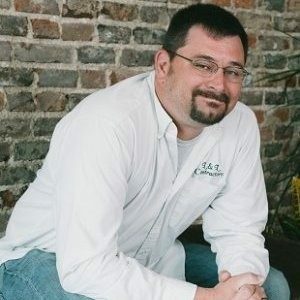 There are huge websites that track storm activity specifically designed for contractors, giving them a heads up on when to expect a lot of work. That being said, if a large storm were to hit our area, we would become inundated with “Stormers.” This is the term used for traveling contractors. Brand new companies would pop up by the dozen to help process the insurance claims and cash in on the quick jobs. There have been many reported incidents in which contractors have taken a deposit from the homeowner, whether it was the first insurance check, the entire insurance check or your deductible, and simply disappeared. They went from grand opening to grand closing in a flash. And the newcomers who do hang out and complete the job don’t seem to care much about quality. They are quick to give you a 10 year “Tail Light” warranty (when you see their tail lights, there’s no more warranty!) simply because they know they are only going to be around for a few months. So how do you avoid hiring a scrupulous contractor in a time of need? 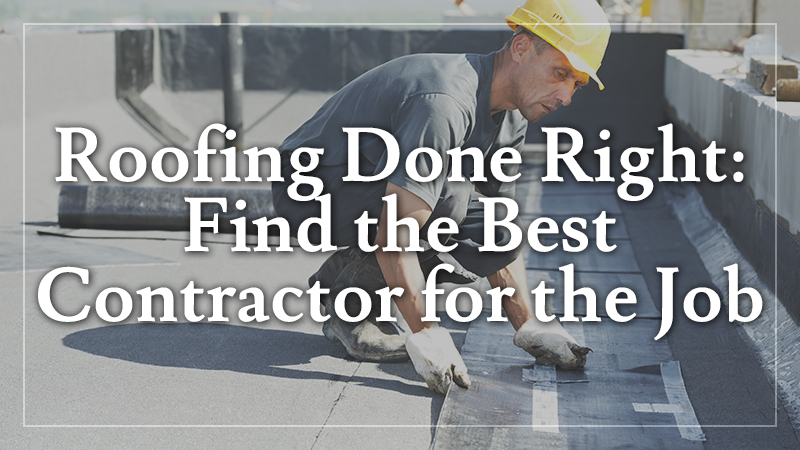 If you need a good contractor, or you are being solicited by a roofing contractor, here are some things to look for. In the state of Tennessee, any contracting work under $25,000 can be legally completed by someone with a “Home Improvement” license. Just about anyone can get one of these licenses for about $300 without ever taking a test. To put this in perspective, the average cost of a new roof in our area is between $9,000 and $15,000, well below the “H.I.” limit. General Contractors, however, are required to take a rigorous test and submit their financials to a board. Not only does this process go much more in depth, but it takes time. It’s hardly something a “Stormer” could accomplish. 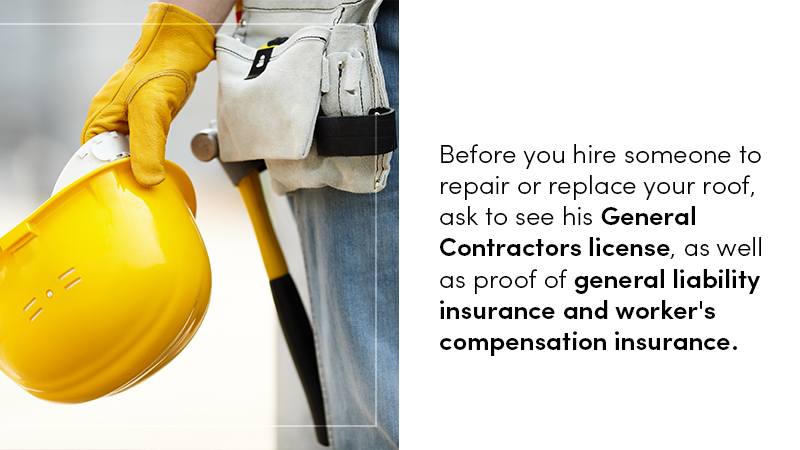 Before you hire someone to repair or replace your roof, ask to see his General Contractors license, as well as proof of general liability insurance and worker’s compensation insurance. If you’re having a hard time telling the true local contractors apart from the dozens of business who are soliciting you, make a few calls to local wholesale vendors. These vendors will know who is local and who isn’t. A good source for this is ABC Supply Co., Inc. If they haven’t heard of a contractor, take it as a sign to reconsider whether you should sign a contract with that company. Take a peek at the contractor’s license plate on his car or truck. Is it from Tennessee? If not, that’s your first sign that they could be a “Stormer” coming in from out of town to try to cash in on the volume of work. If the car is from the state, ask the contractor a few simple questions about the town. If he has been in business locally for awhile, he should know a thing or two about the local culture, popular hang-out spots, and the names of the local high school. “Stormers” are known for trying to pull one over on you when it comes to the contract. If they tell you that they will inspect your roof for free, but still want you to sign something, take the time to read that document over carefully. Many times, these companies will put language into the document claiming that if they find damage (and they will), that you are now obligated to use them for any repairs. If you attempt to back out of one of these contracts, it’s likely going to cost you. We’ve seen contractors ask for anywhere from $250 to $1,000 to cancel the contract. Just remember, if a deal seems too good to be true or a contract feels shady, it probably is. 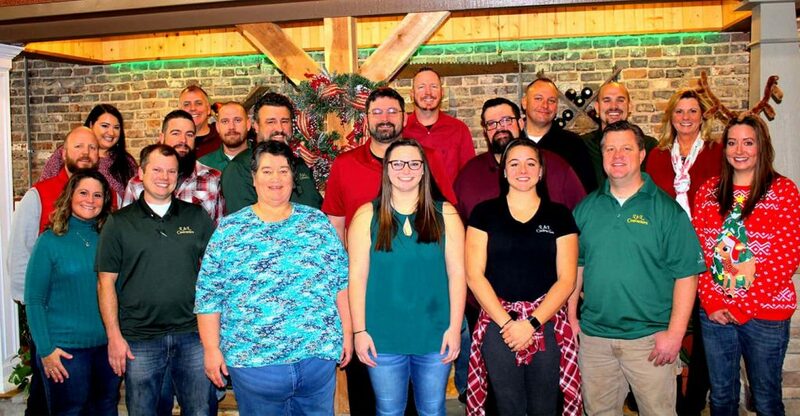 We can’t even begin to talk about all of the horror stories we have seen or had to clean up over the years thanks to “Stormers.” Although it is unfortunate, this is a common occurrence in this industry. When it comes to contract work, there are certain requirements that need to be met, such as state or city codes, as well as manufacturer’s requirements for warranty eligibility. You need to make sure the contractor you hire is aware of these requirements and that his crew implements them. If you want to take the questions out of hiring a roofing contractor, just give L&L Contractors a call. Since 2006, we have been providing the best home improvement services to the Middle Tennessee area. When you hire L&L for a job, you can rest assured that you’re getting one of the best contractors out there. Our staff is expertly trained and we only use the best possible products. Contact us today to schedule a consultation and find out how L&L Contractors can help you.